... theology, and art. 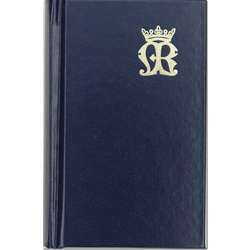 There is even a kind of encyclopedia of Mariology comprising eight volumes, edited over 20 years from 1950. 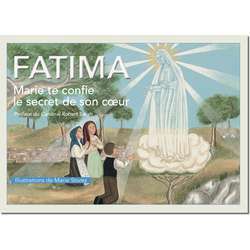 This french Sum which is entitled « Maria, studies on the Virgin Mary", is unfortunately no longer available. 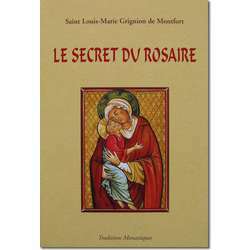 This category is devoted to Catholic books about the Virgin Mary for sale in our religious shop. 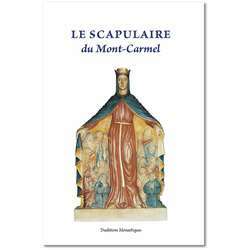 The presence of a very small number of Catholic books devoted to the Blessed Virgin on our religious shop, may seem ridiculous in front of the immensity of the Marian literature. But if quantity is absent, quality is at the rendezvous with the choice of the works of St. Alphonsus Liguori and St. Louis Marie Grignion de Montfort. 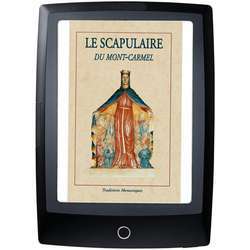 By giving preference to books written by saints, we offer readers a sure value and spiritual and theological food of great wealth. 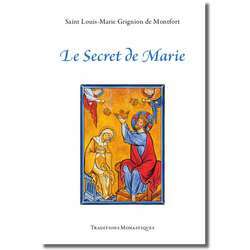 Moreover, these works are part of the jewels of the Catholic books of Mariology. 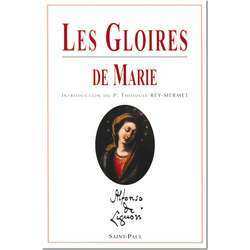 If there are two books about Mary that a Christian must have in his library, that is must have read, they are « Les gloires de Marie » of St. Alphonsus Liguori, and « Le secret du rosaire » of St. Louis Marie Grignion de Montfort . 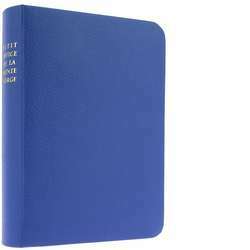 The later, which is easy to read, is well suited as a gift of solemn communion or profession of faith. 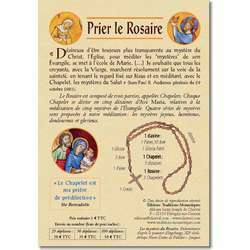 It can accompany a rosary offered as a gift. With the book of St. Alphonsus, we are put in contact with all the Marian tradition of the Catholic Church, because of the innumerable quotations of saints, ecclesiastical authors who have sung the praises of Mary. 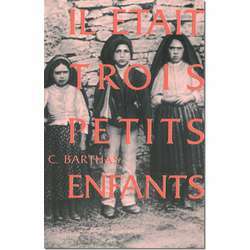 So with this book, it's as if all Marian Catholic literature was present on our religious shop. 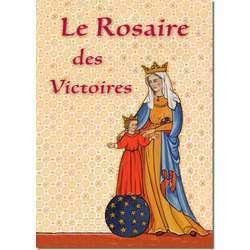 These two precious pearls of the Marian literature should not make us forget another jewel, « Le livre d'or, Manuel complet de la parfaite dévotion à la Très Sainte Vierge » of Saint Louis Marie Grignion of Montfort also available on our religious shop . 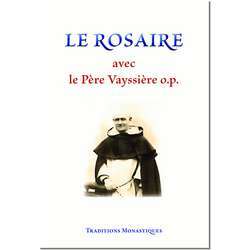 On this subject it is good to remember that the motto of St. John Paul II Totus tuus comes from the works of this saint, apostle of the Vendée; thanks to the Marian spirituality of Saint Louis Marie Grignion of Montfort Saint John Paul II was reconciled with the devotion to Mary, Mother of God.